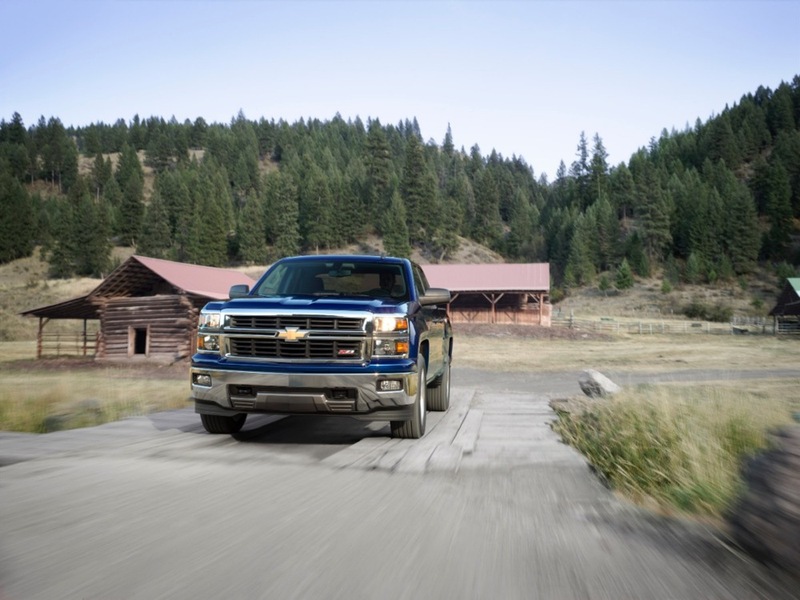 The $995 destination charge is included, meaning the base price remains unchanged from the outgoing 2013 Silverado, which starts at $23,590 without the destination fee factored in the price. 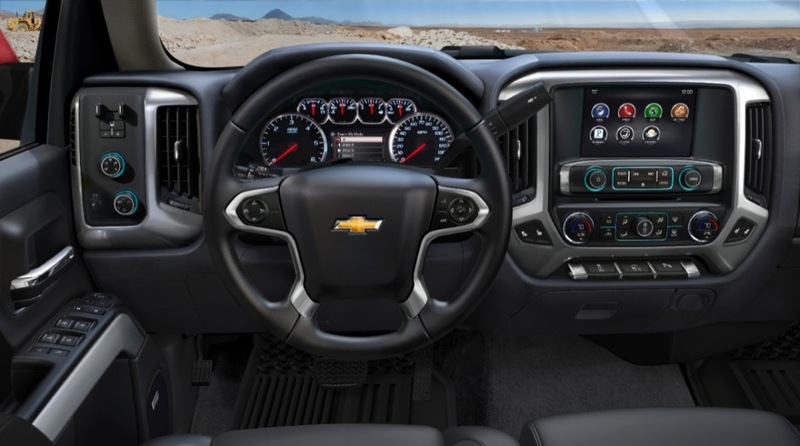 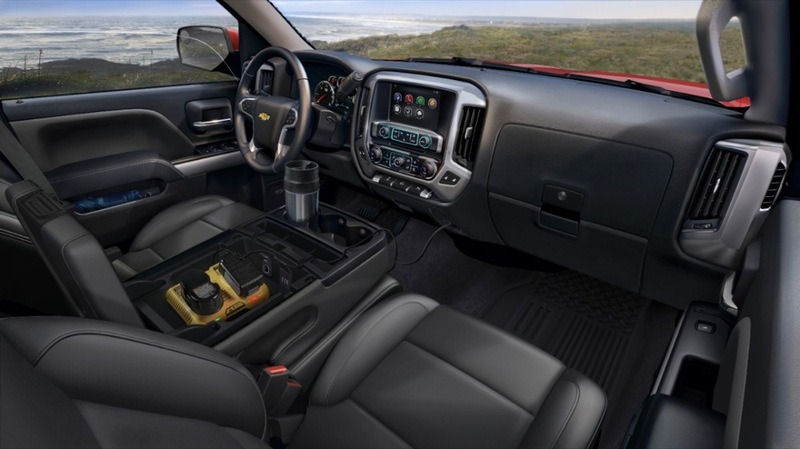 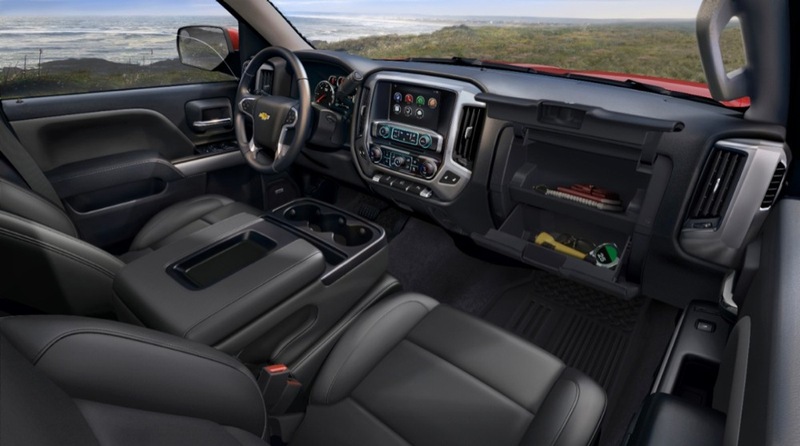 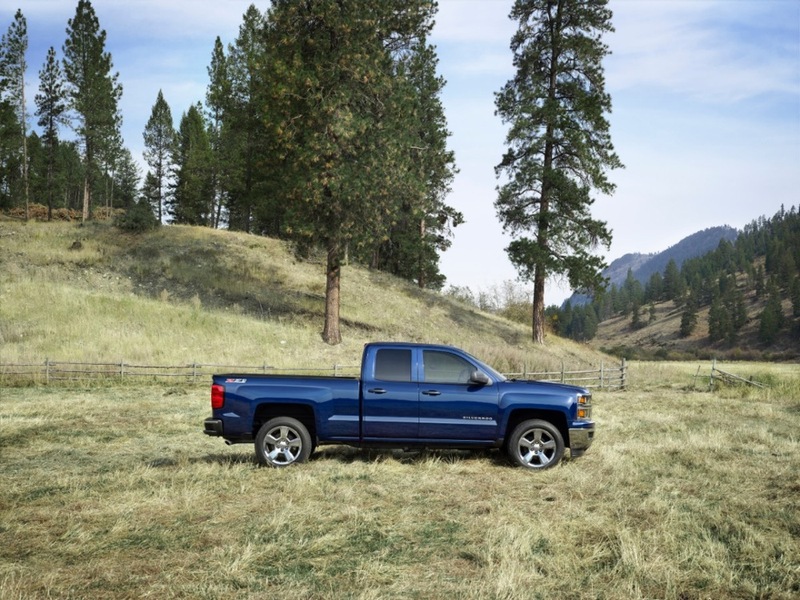 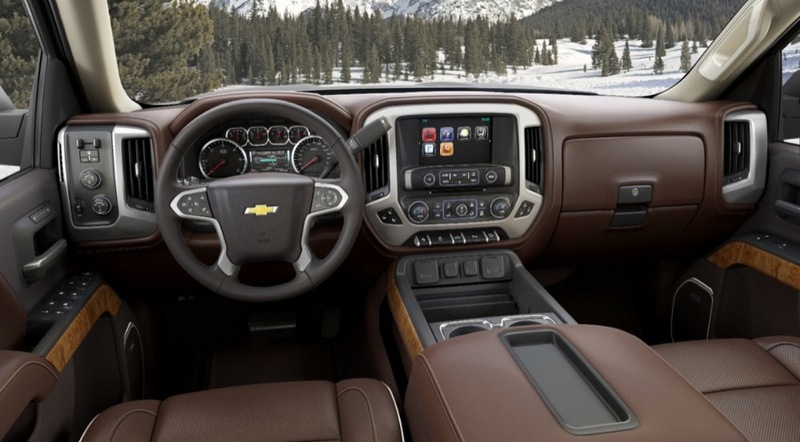 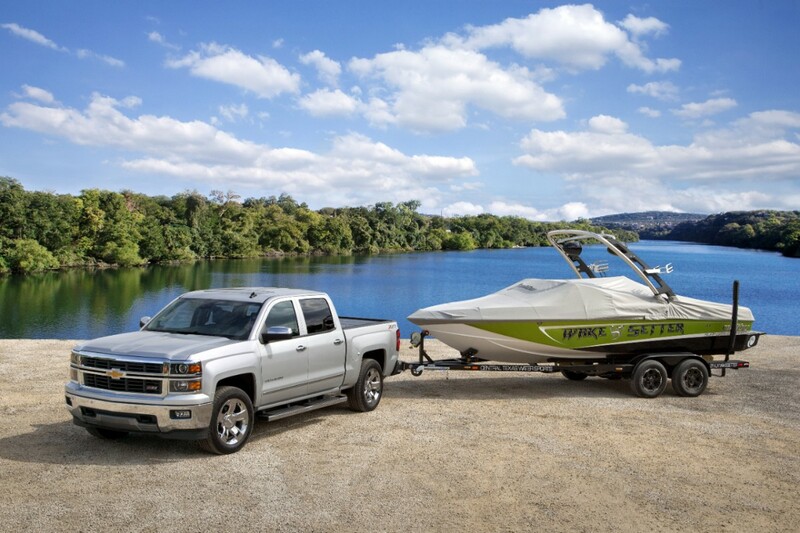 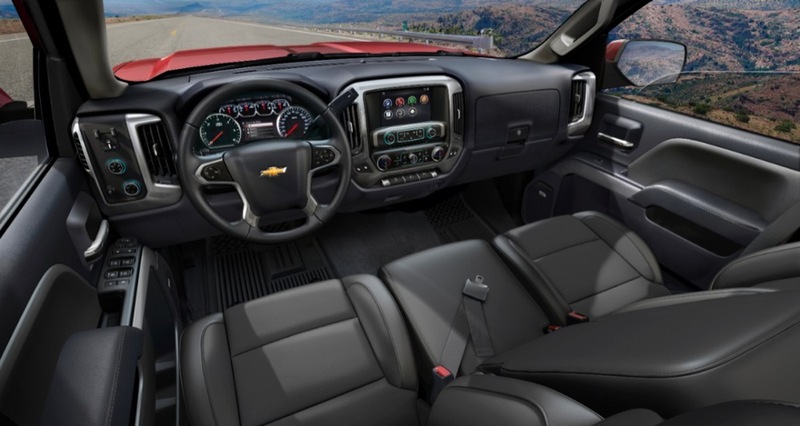 But with the new Silverado comes a plethora of upgrades, including more power, better fuel economy, revised steering, suspension, brakes, and more intuitive ways to load and unload the cargo bed. 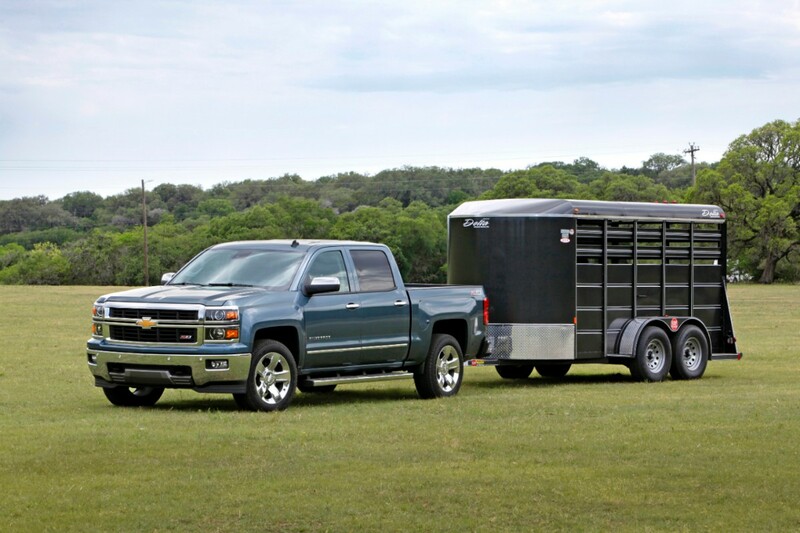 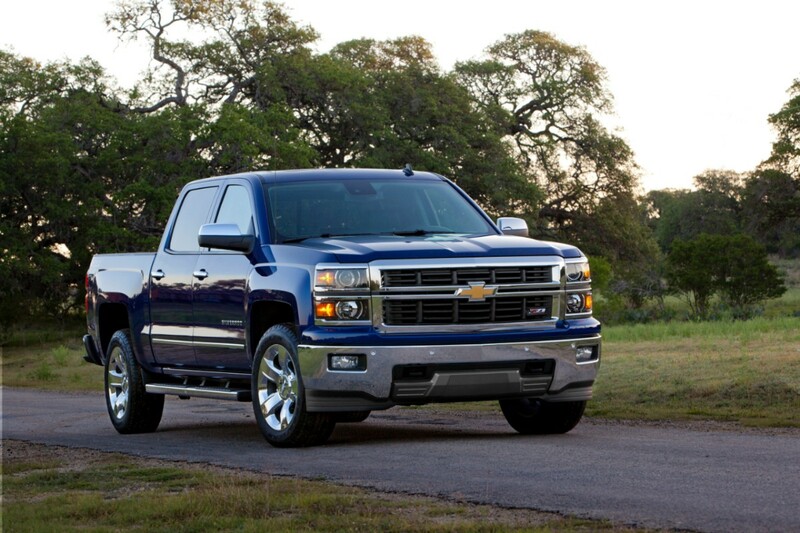 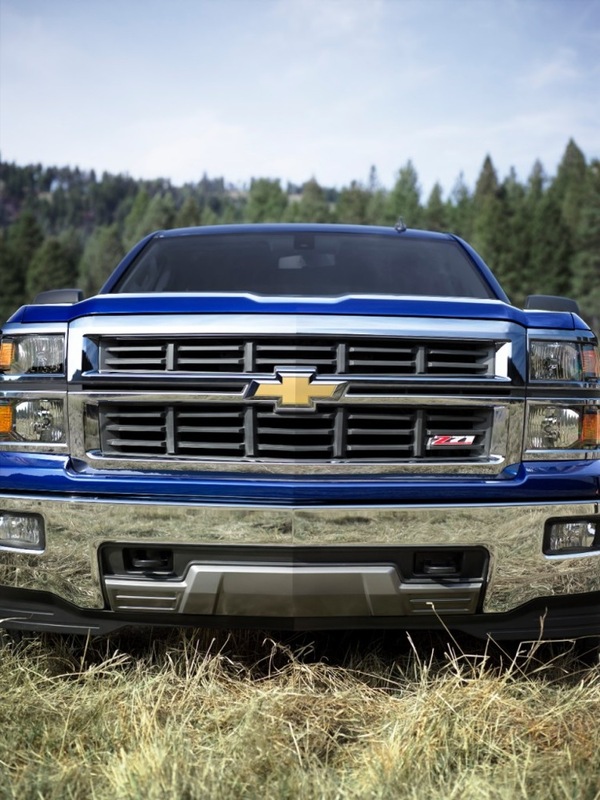 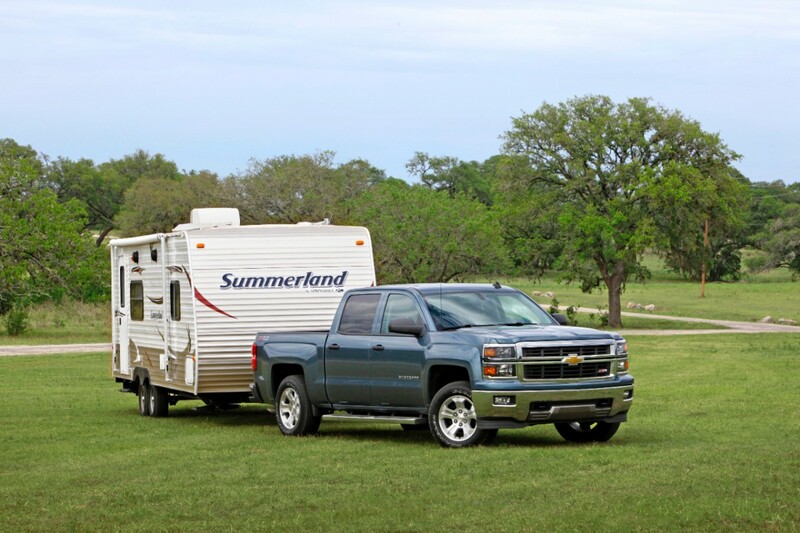 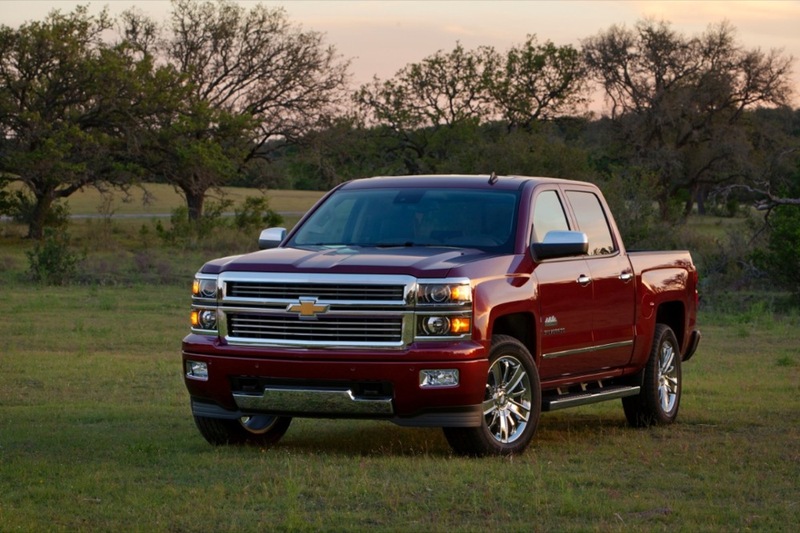 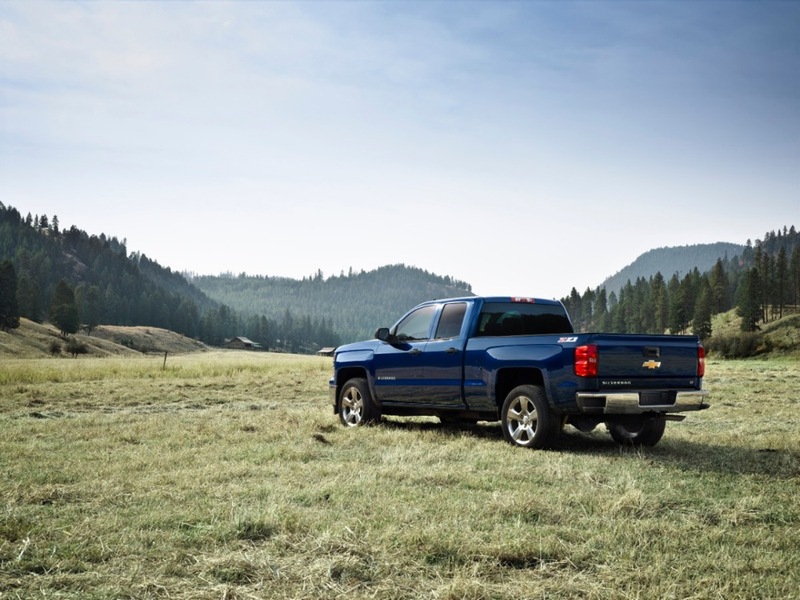 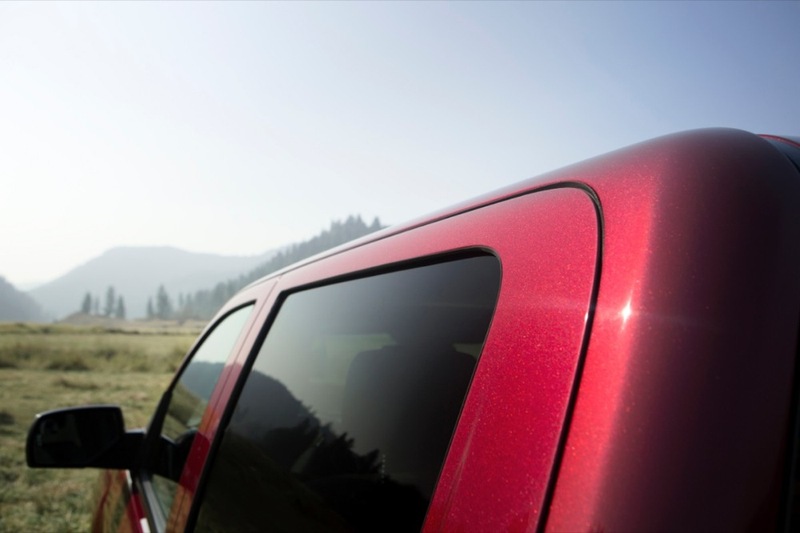 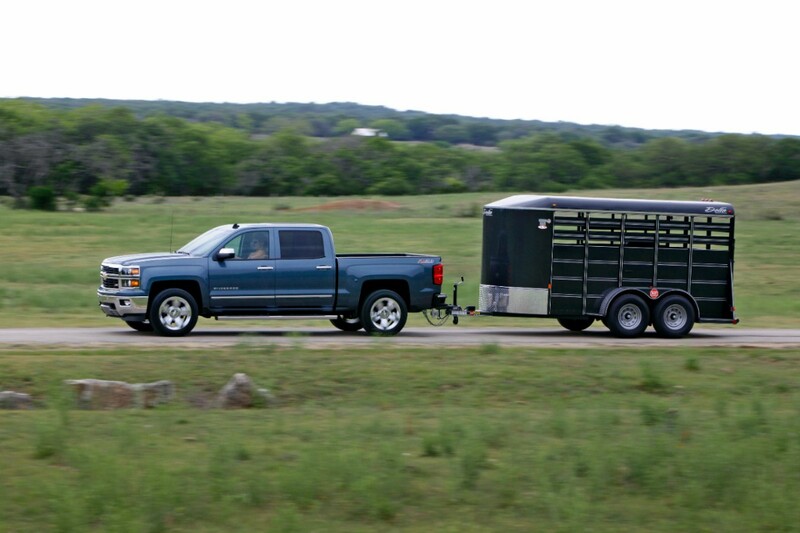 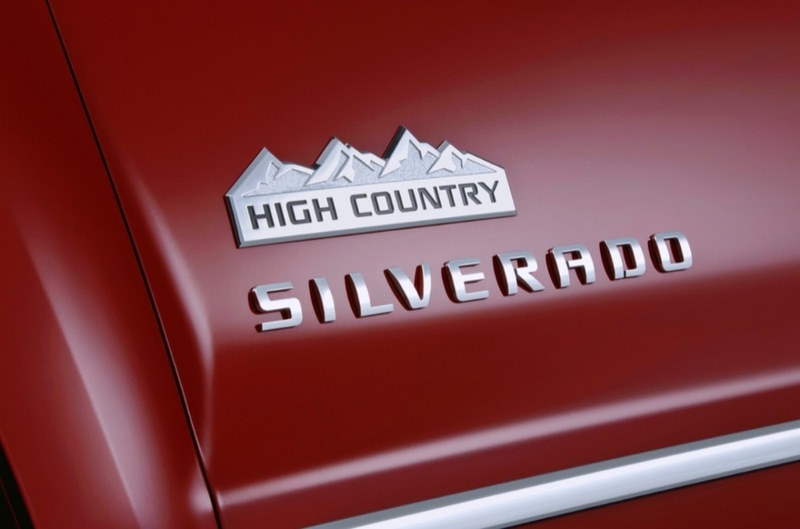 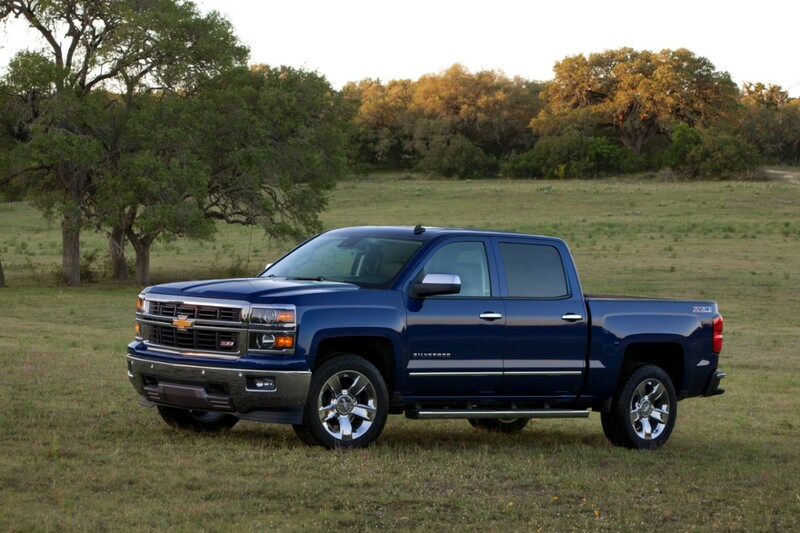 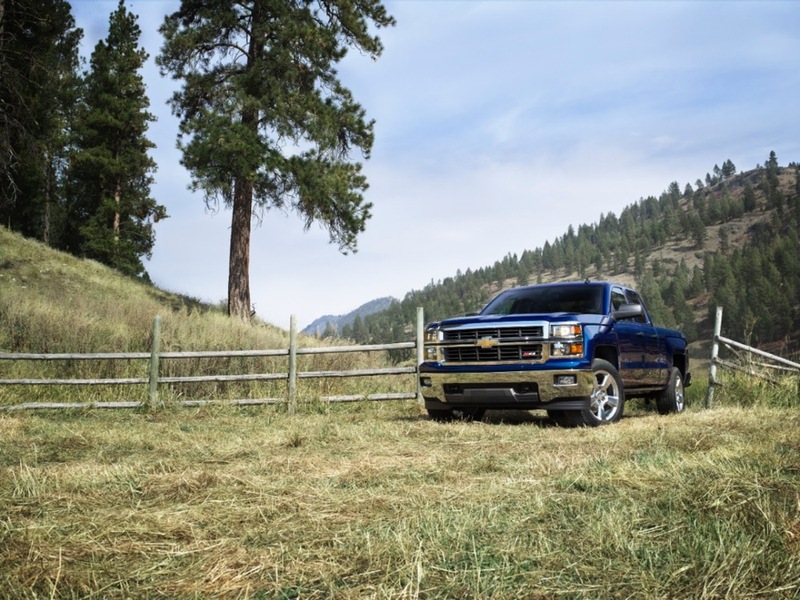 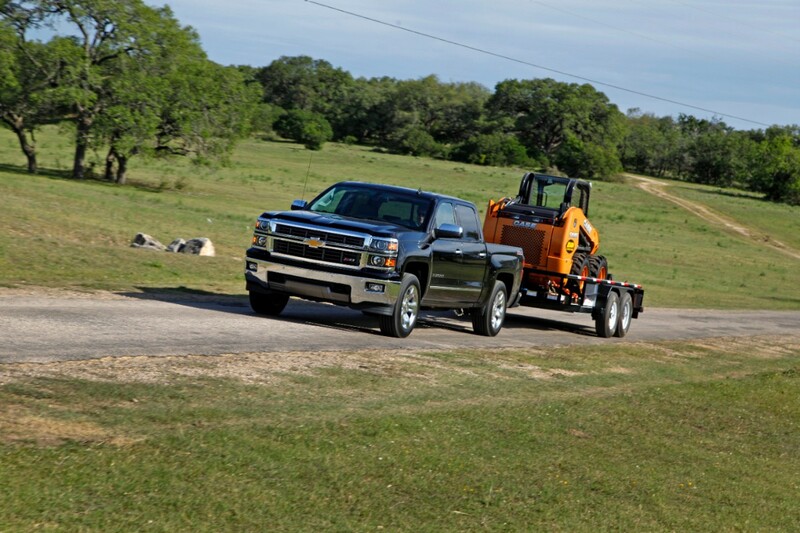 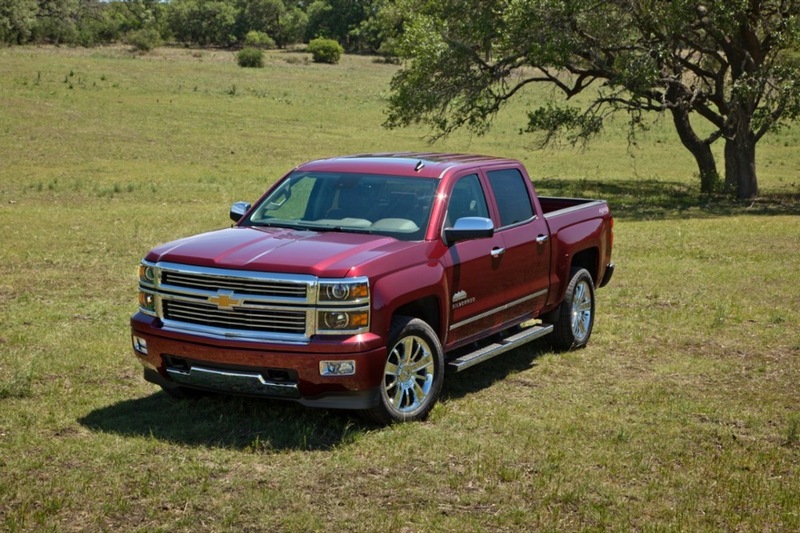 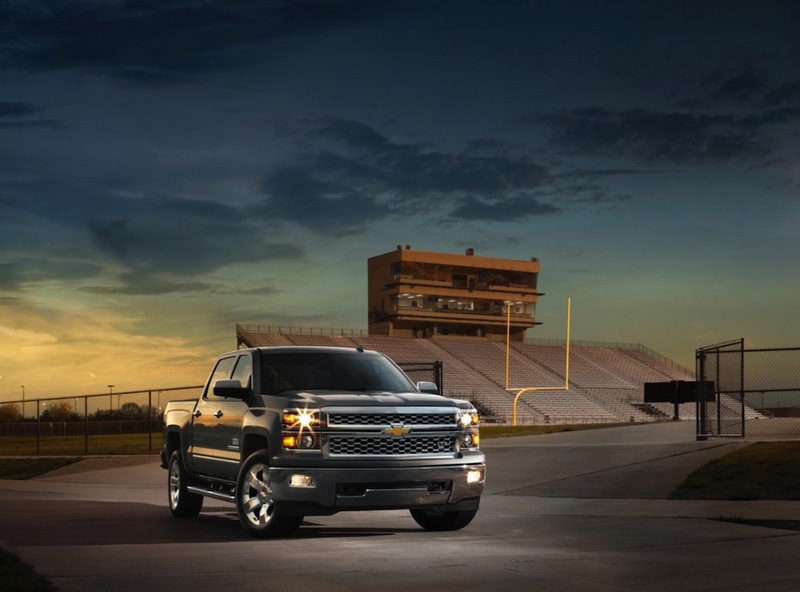 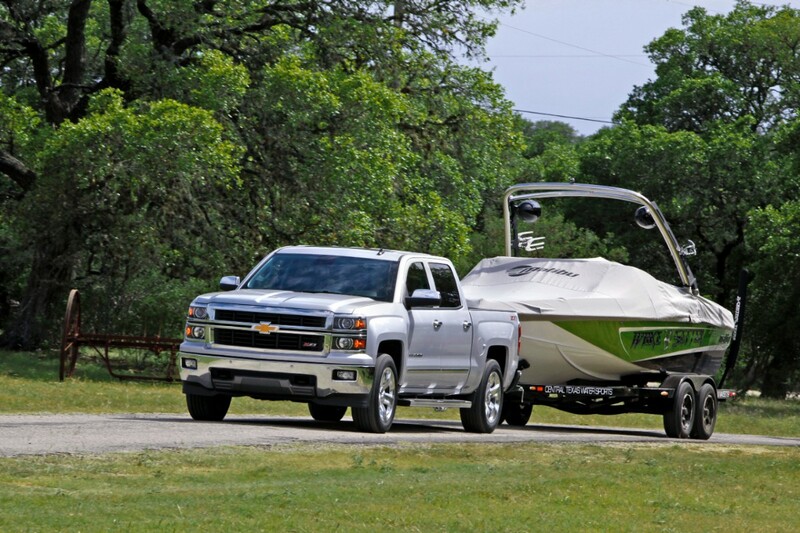 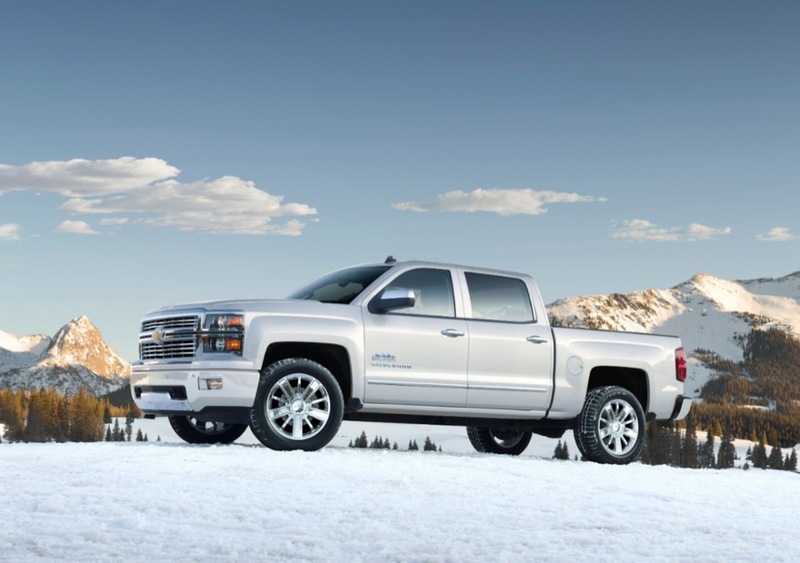 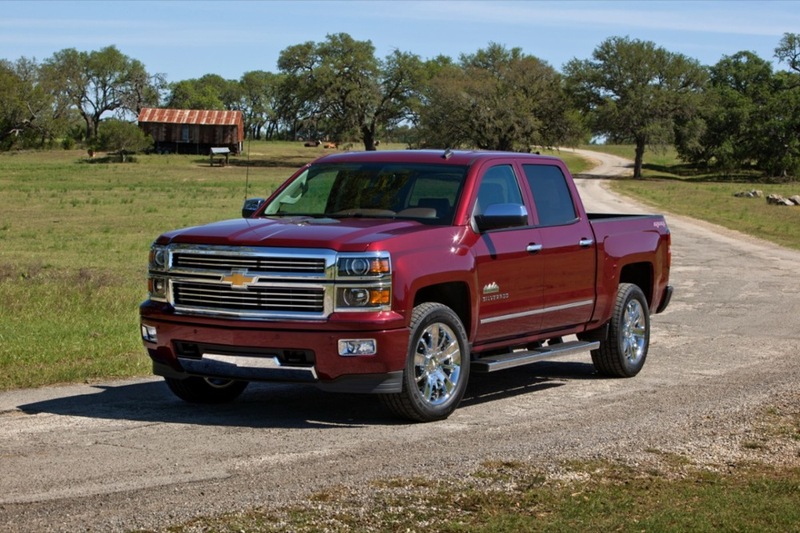 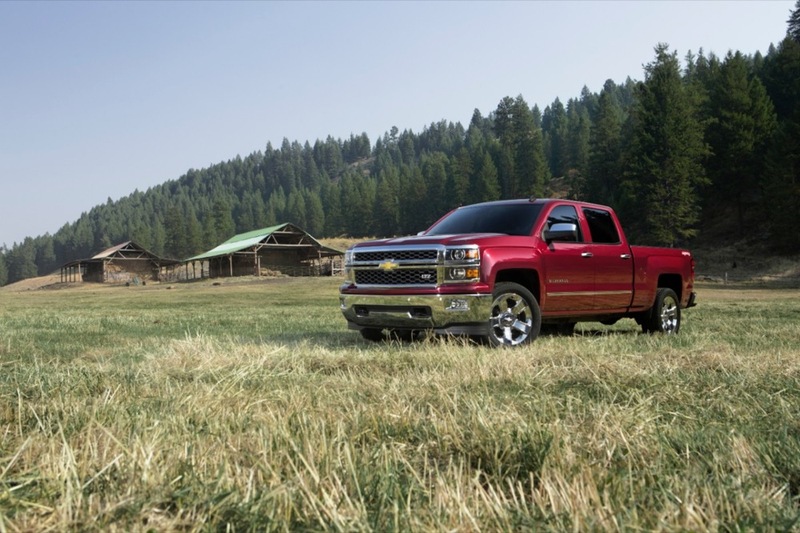 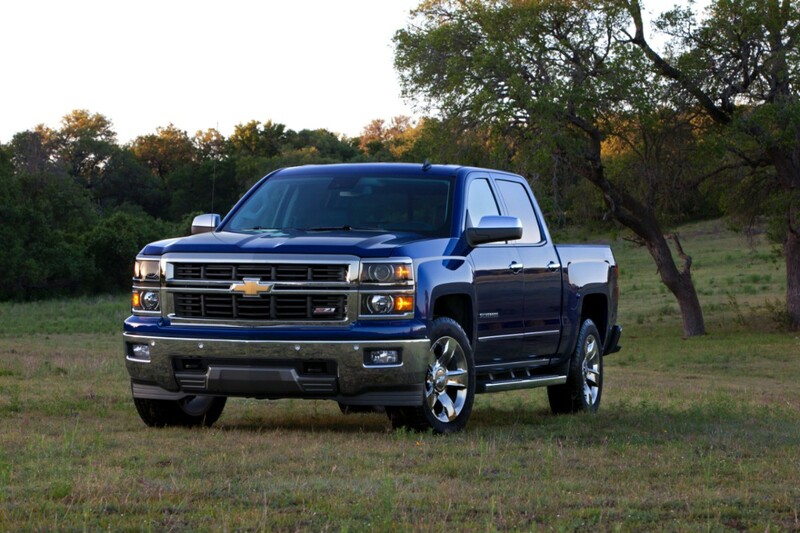 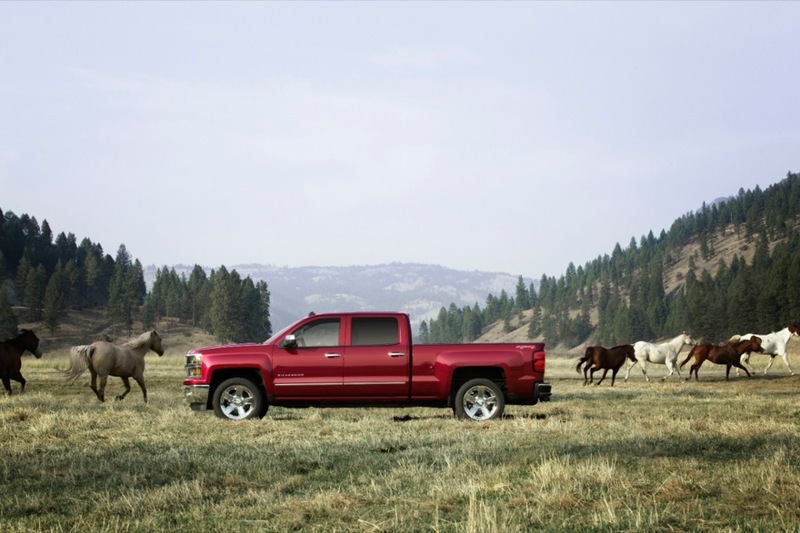 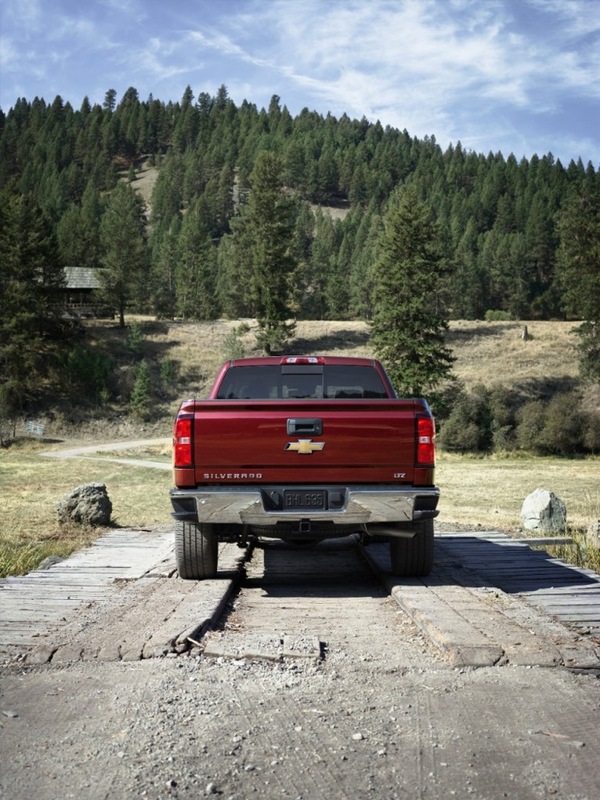 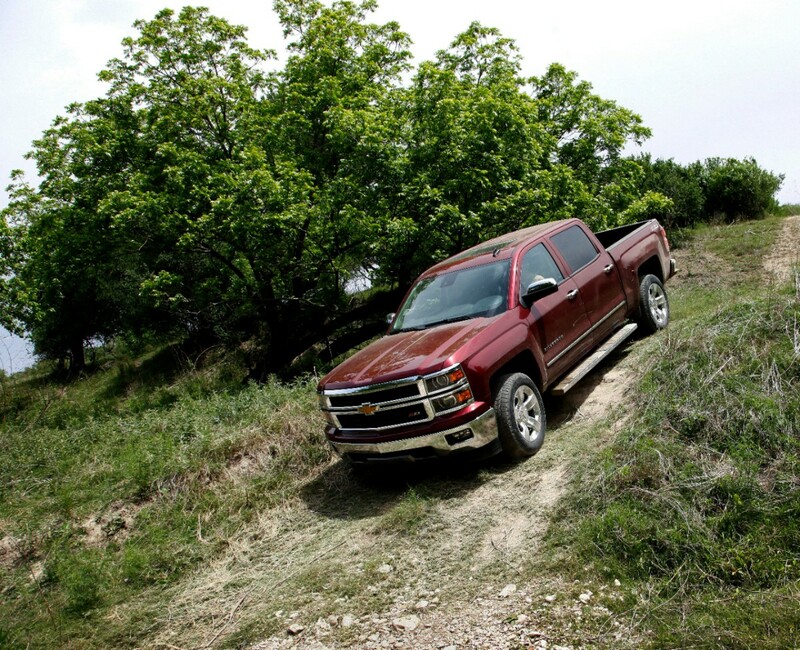 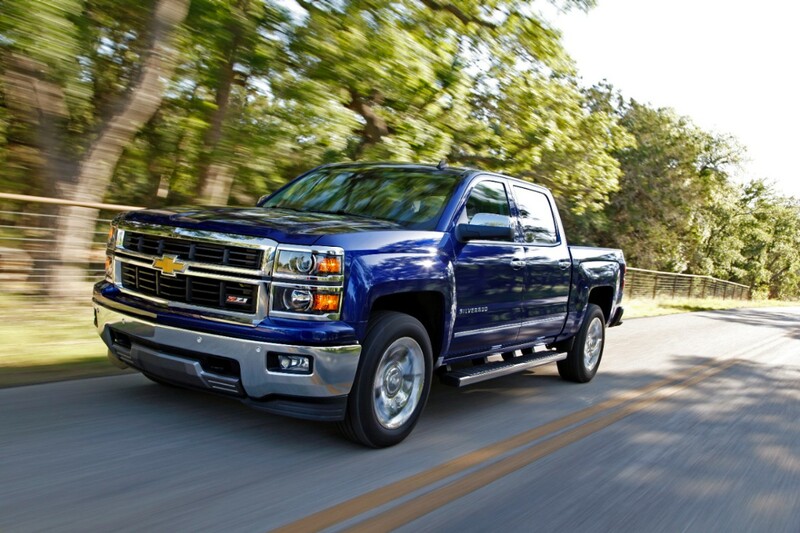 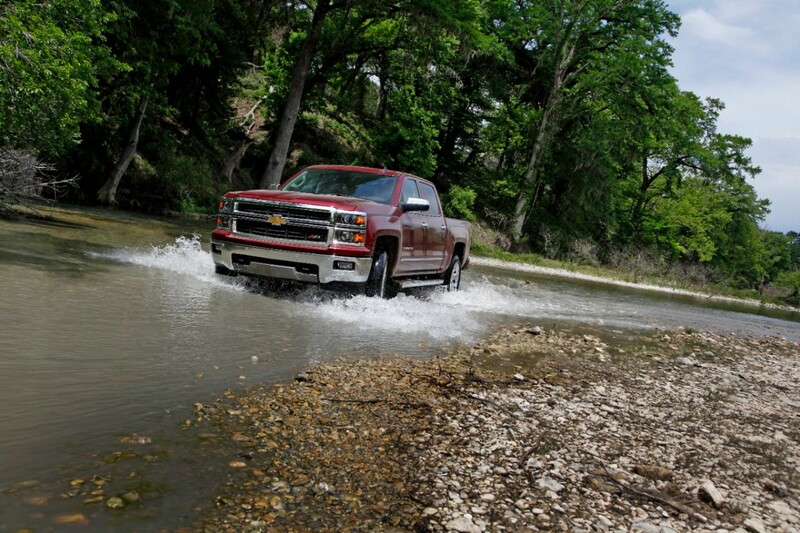 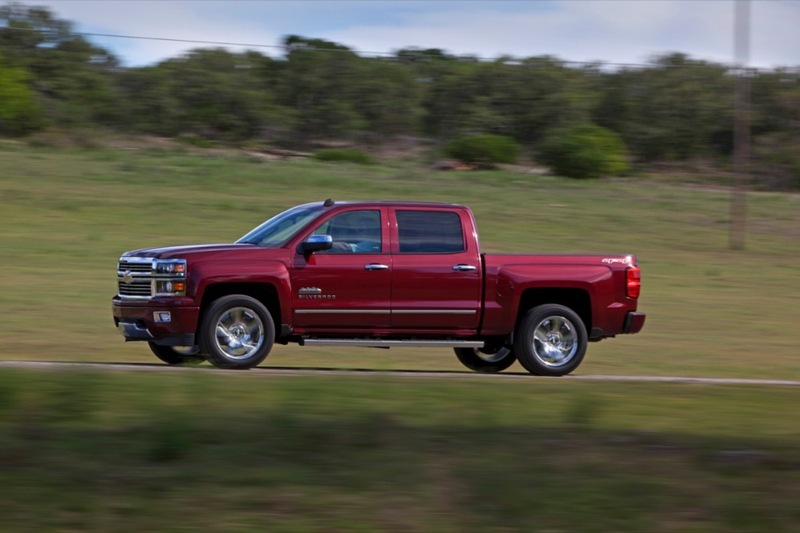 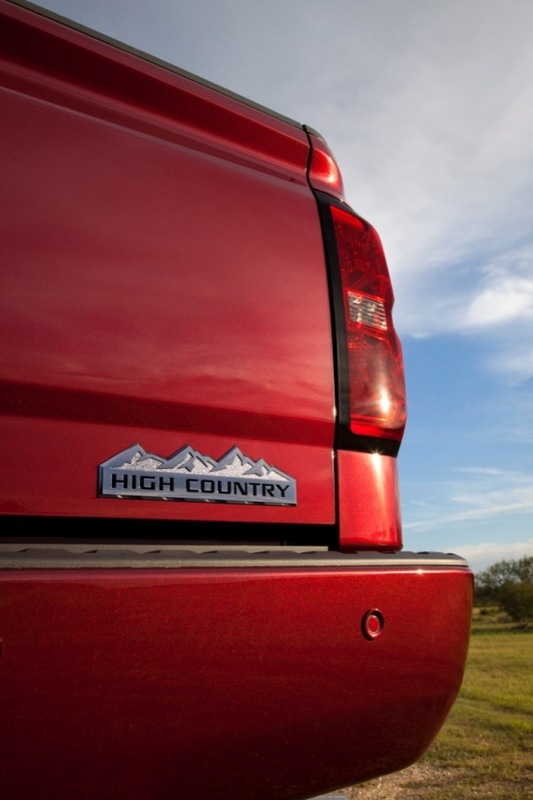 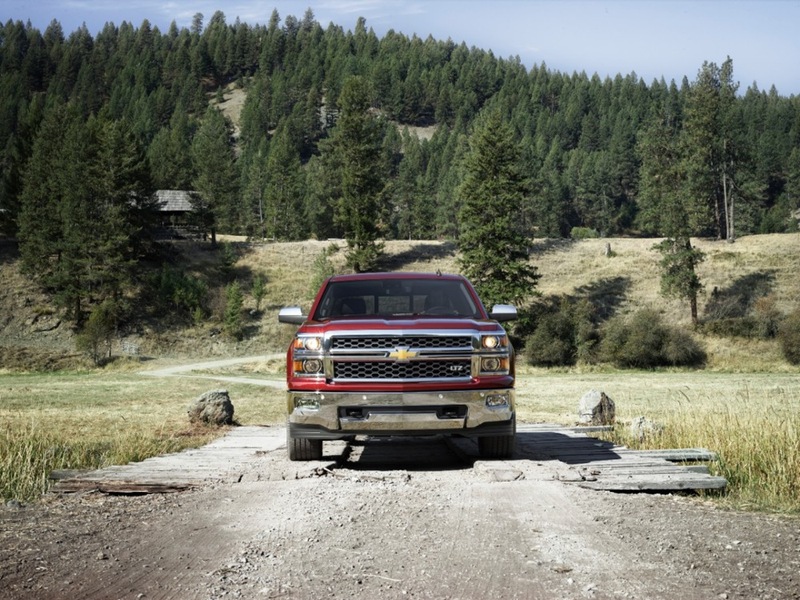 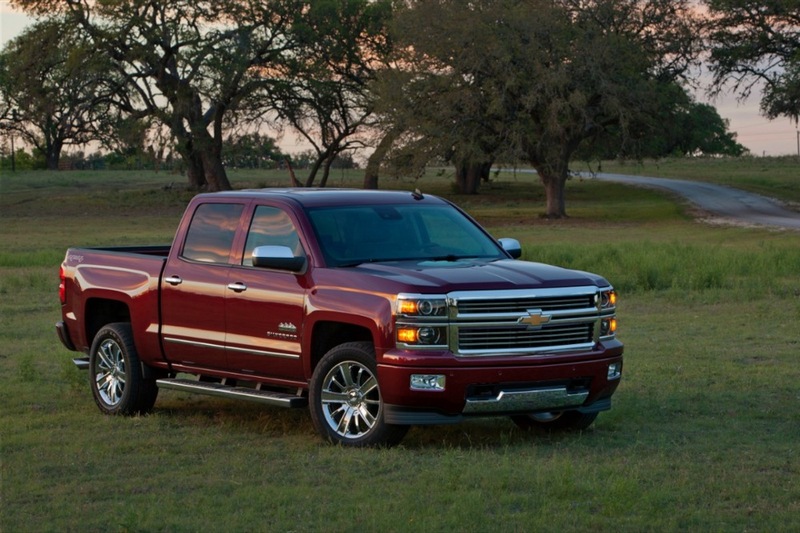 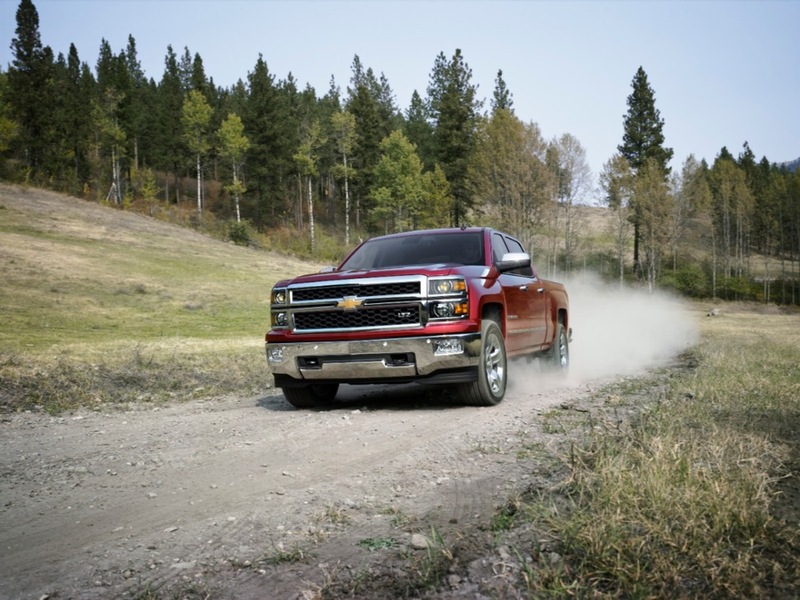 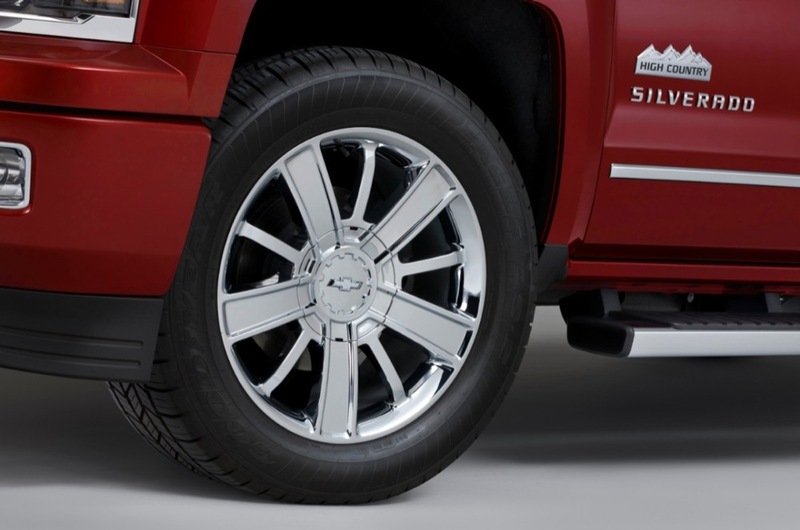 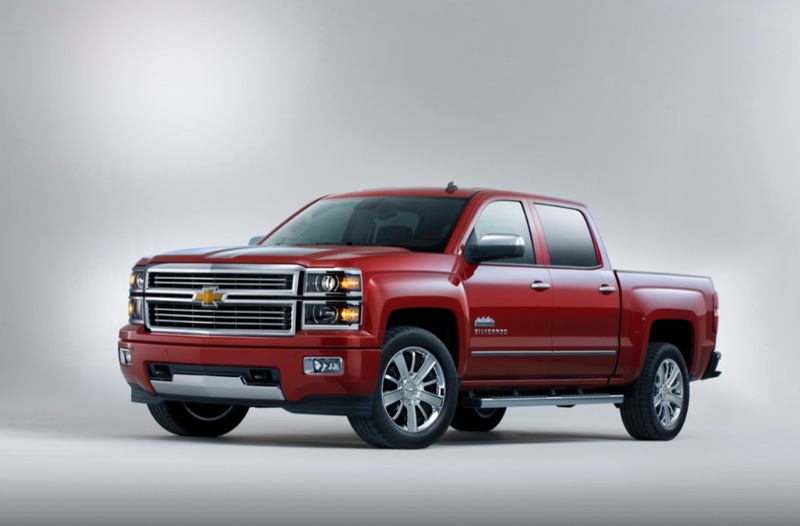 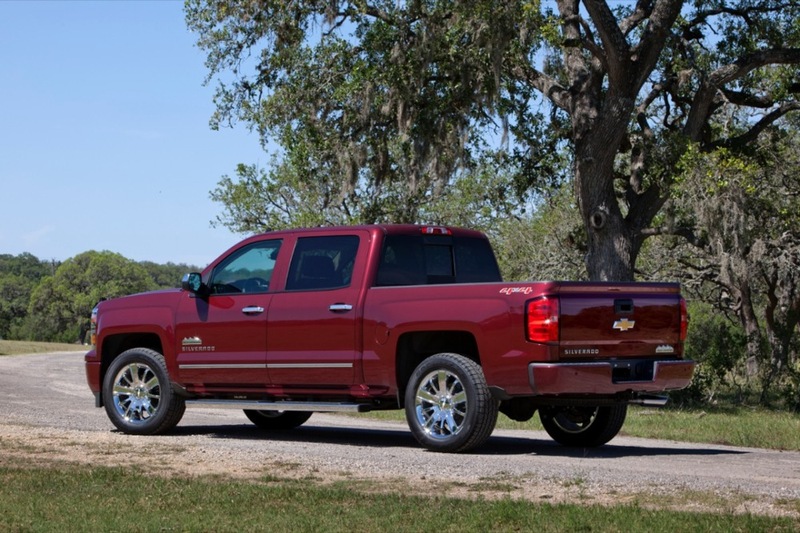 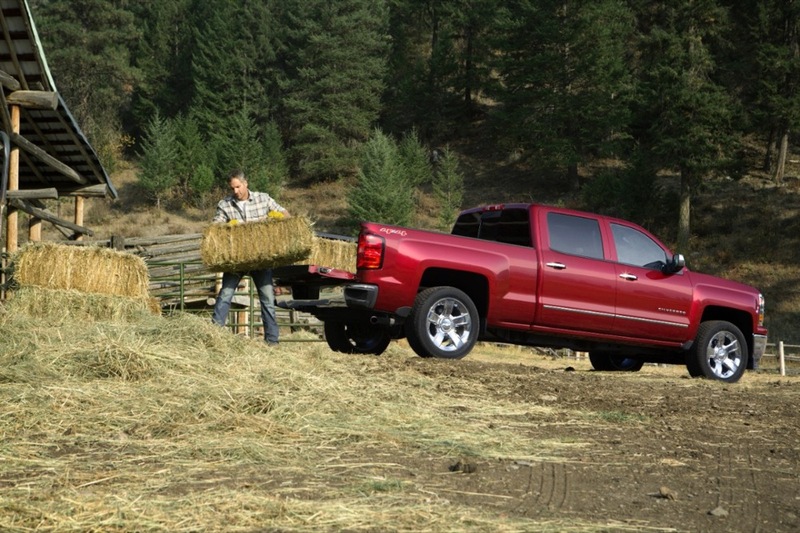 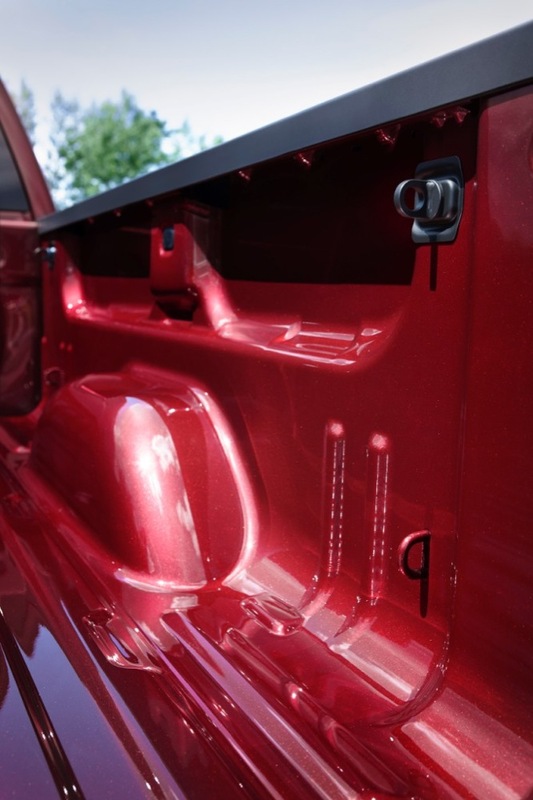 The 2014 Silverado 1500 will begin its launch with both the single cab and double cab models, while the crew cab will follow suit later this year. 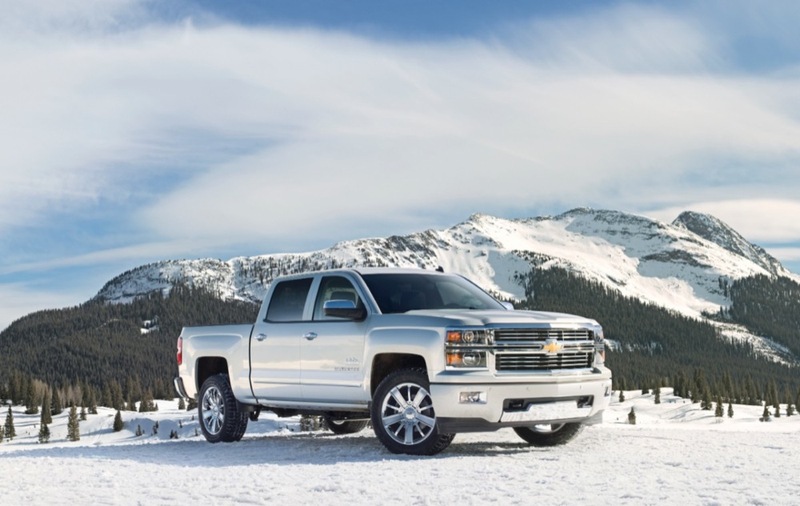 “the base price remains unchanged from the outgoing 2013 Silverado”, except that GM has raised that base price by $1,345 over the last few months. 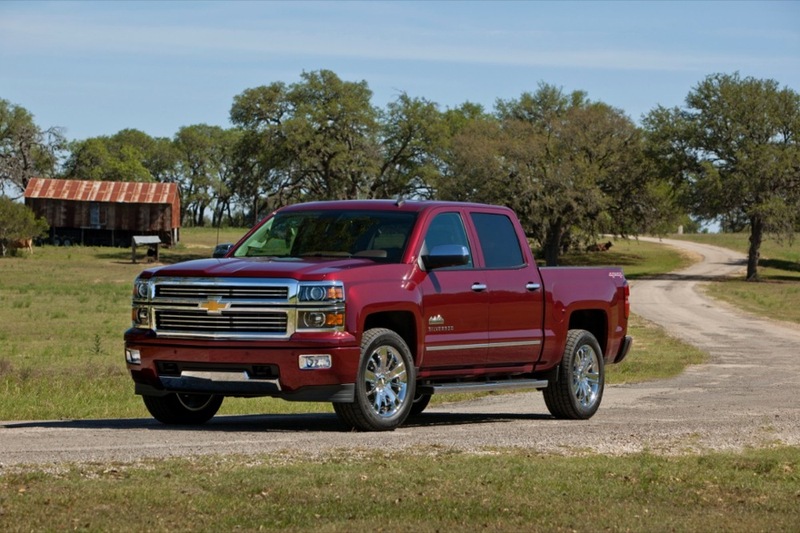 And without the hefty incentives currently available on the 2013, expect the actual transaction price to be at least 3 thousand dollars more than today. 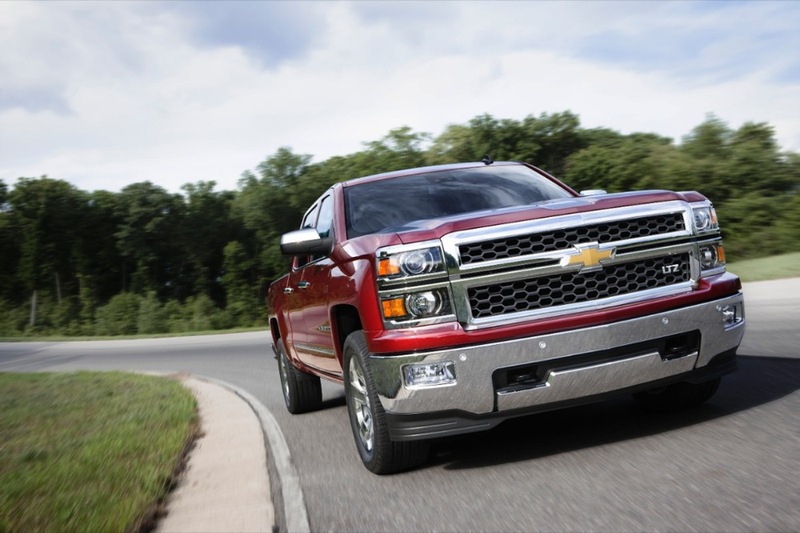 All the revisions probably justify the price. 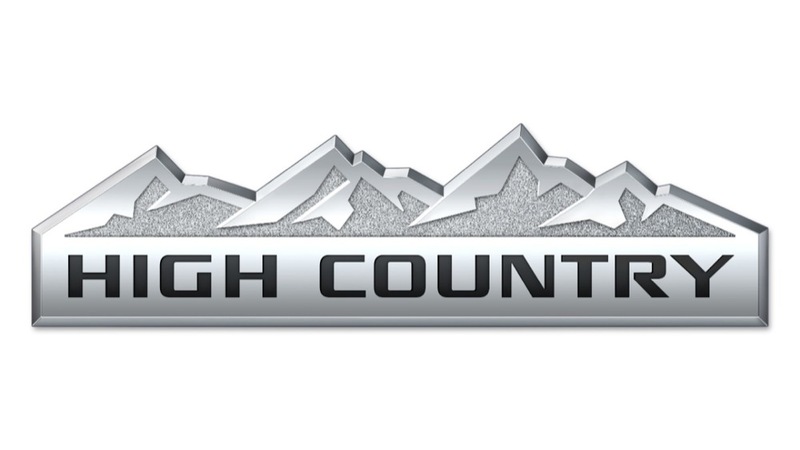 These new ATP projections were just what the General (dr.) ordered if I’m not mistaken. 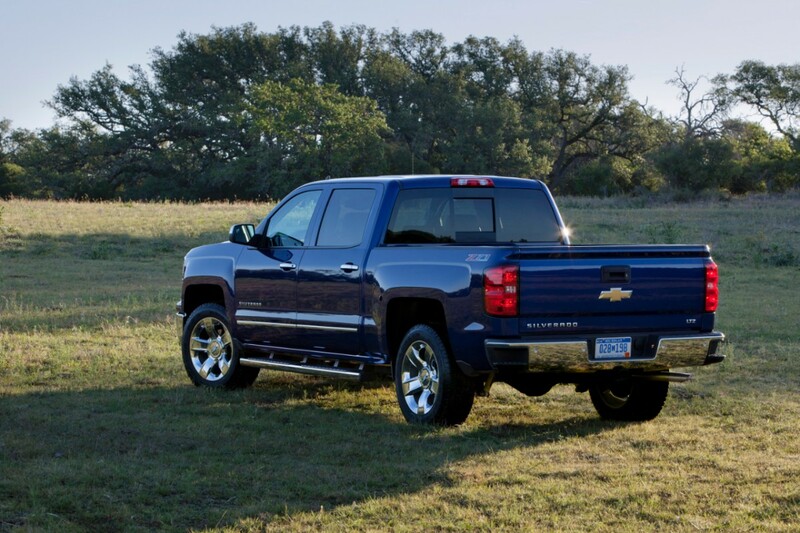 This new Chevy looks sharp. 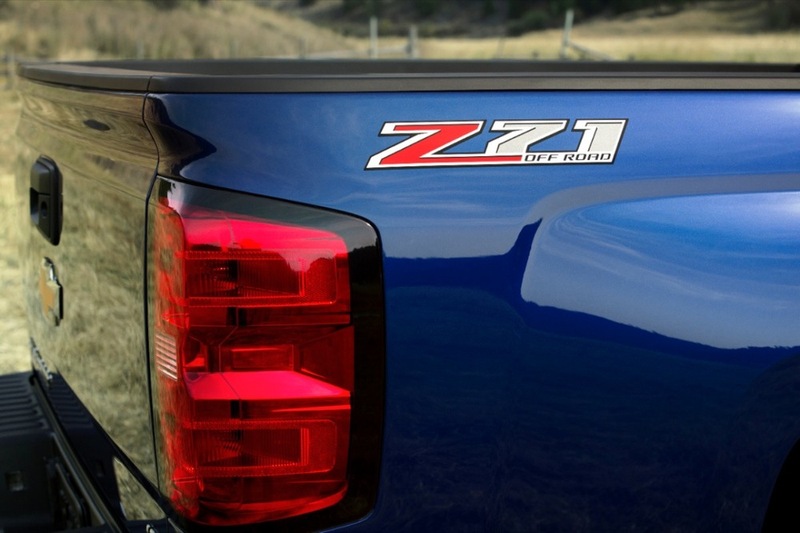 I favor it over the GMC, but this is an LTZ. 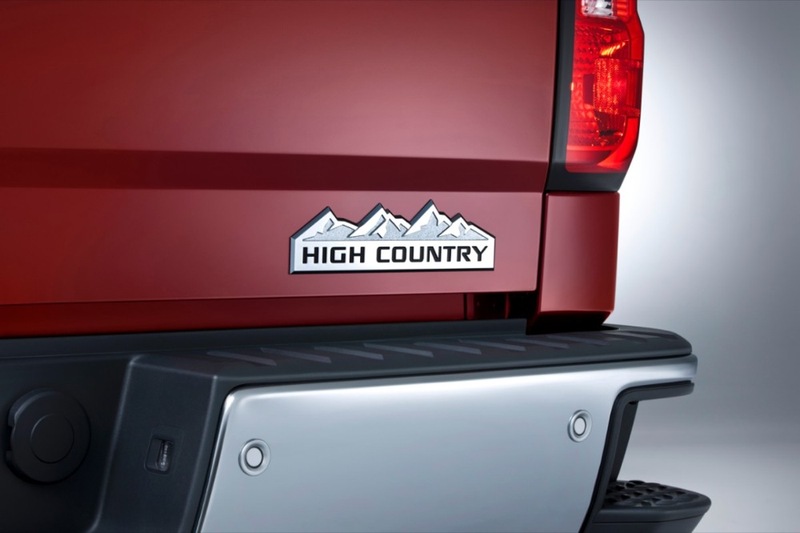 I’d like to see the lesser versions. 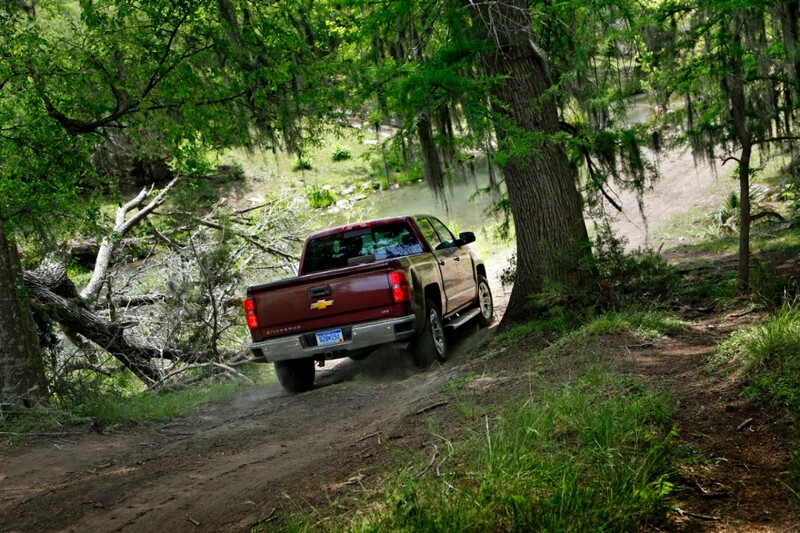 Guess it’ll be in due time. 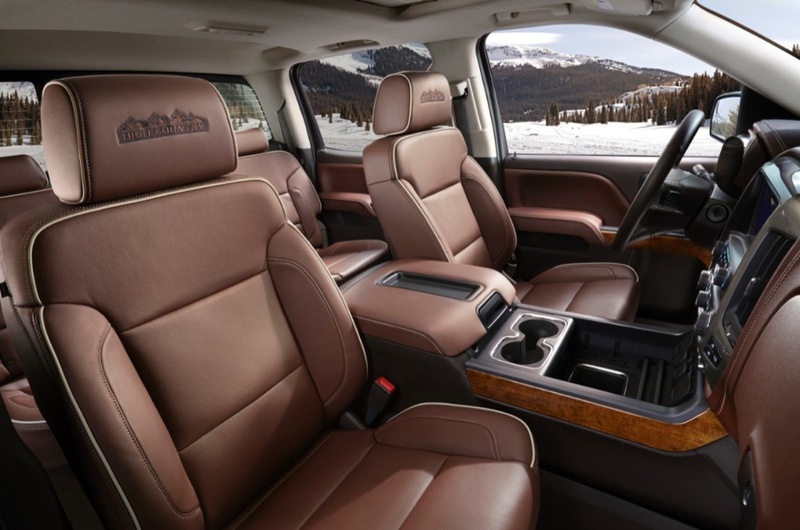 Interiors are alright too. It’s nice to get to see the whole truck inside and out in various angles as well. 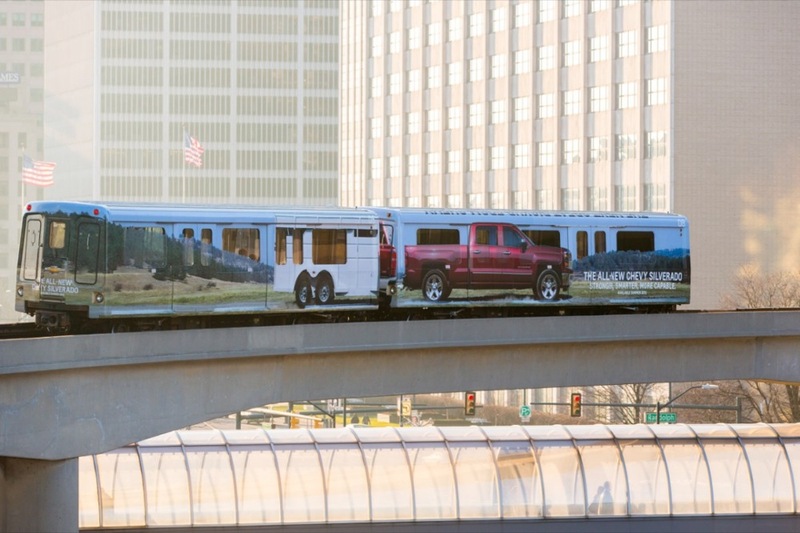 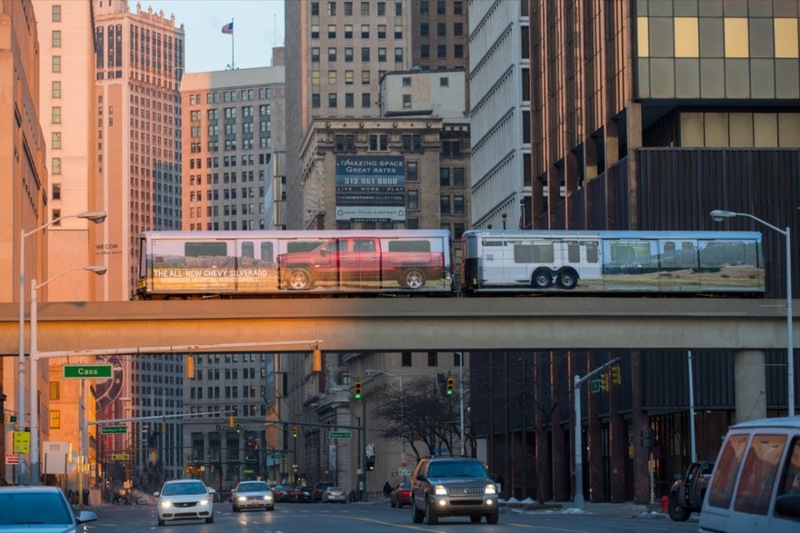 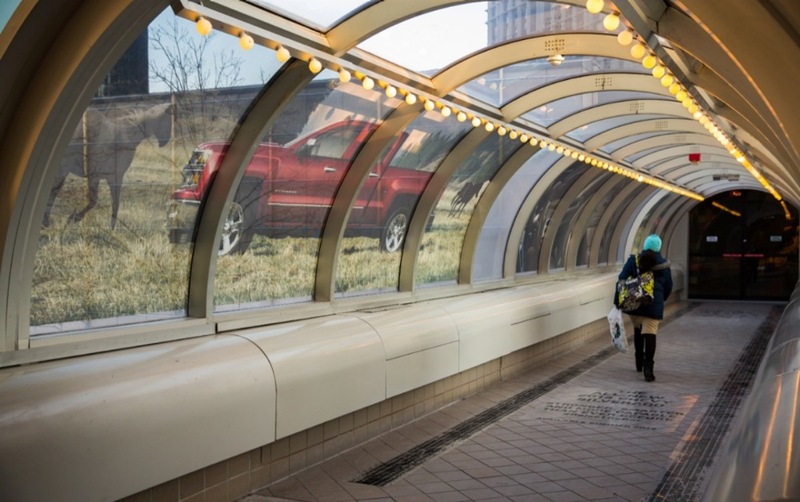 I really like the pictures of the Silverado on the people mover. 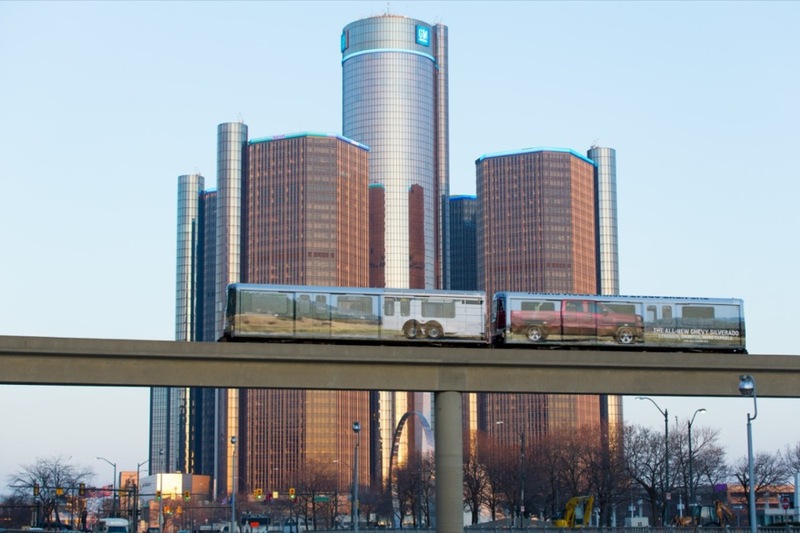 It’s probably the only thing keeping it running since Detroit is broke.